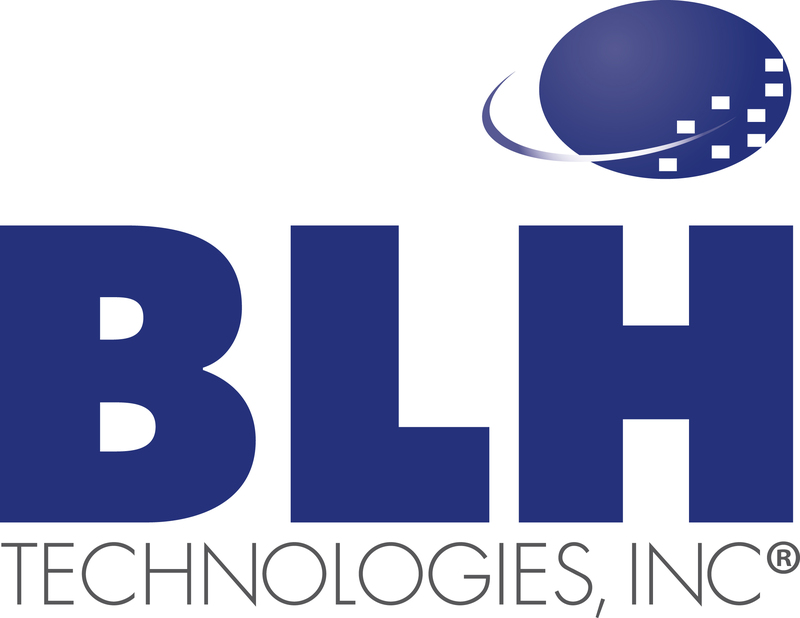 Vaping: The False Promise of Healthy Cigarettes | BLH Technologies, Inc.
Not long ago, I wrote a post about issues related to tobacco and health disparities. This followed the 17th World Conference on Tobacco or Health in South Africa, which I attended. But there is one element regarding tobacco that I neglected to mention but that should be talked about: e-cigarettes. Using e-cigarettes—or, “vaping”—is seductive, especially among young people. It separates the act of ingesting tobacco from its more unseemly elements (such as ashtrays and that lingering smell of secondhand smoke). A fascinating recent magazine article describes vaping as “an uncanny simulacrum of smoking”—not the real thing, but close enough. But here’s the thing: vaping isn’t healthy. It may not be smoking as we traditionally know it. But I think it’s a bad habit in its own right, and just as addictive. 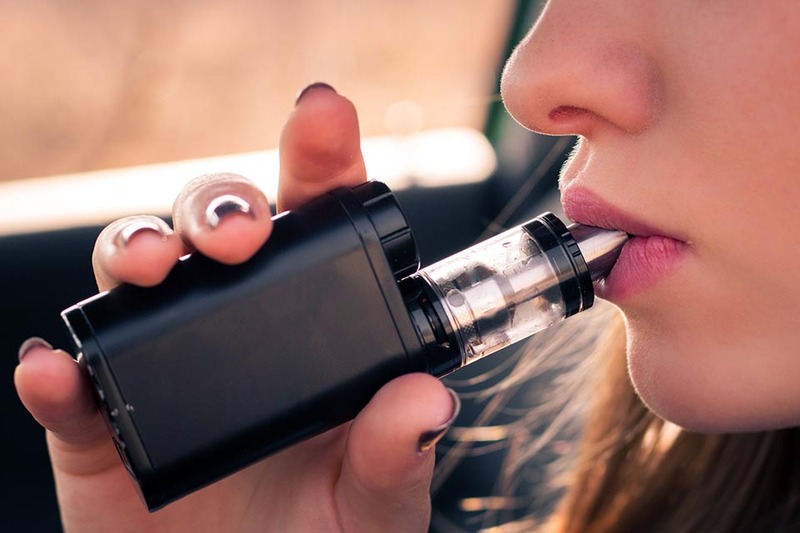 This is why I was so pleased to learn that the Food and Drug Administration, which regulates tobacco in the United States, sent a letter to major e-cigarette manufacturers requiring them to submit important documents to better understand the youth appeal of these products. Adults are free to make their own choices. But kids are not. Even smart, articulate, well-adjusted teens can’t be expected to fully appreciate the consequences of their decisions. I understand that data on the health effects of nicotine aren’t complete (unlike, say, data on the effects of tar). In the meantime, let’s err on the side of caution. Let’s take extra steps to make sure that we keep e-cigarettes out of the hands of teens.